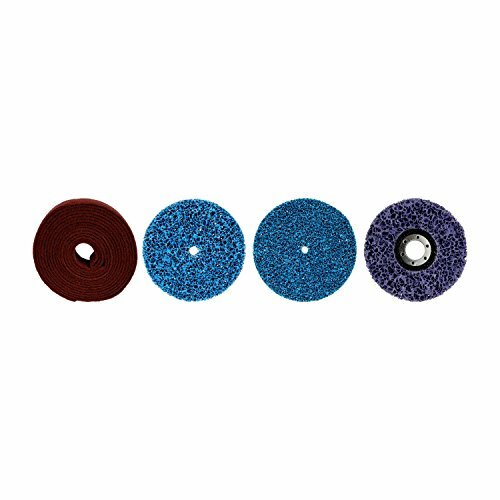 Scotch Brite clean and finish roll delivers consistent results for finishing, blending, polishing, and cleaning on a variety of metals, wood, plastics surfaces as well as hard to REACH areas. The roll stock can be easily cut to any Length. Clean and finish roll stock provides consistent surface conditioning for the life of the product.